While the Rio Casino in Las Vegas is home to the World Series of Poker and used to high stakes poker and casino gambling action, the casino was subject to another incident early Sunday morning with a suspect believed to be connected to several armed robbery cases involving casinos was shot and killed by detectives. The suspect has yet to be named and was killed after resisting arrest in an attempt to flee the scene once confronted by police. Metro detectives of the career criminal section had been following the suspect for several days according to the Metro Captain Matt McCarthy in a report by the Las Vegas Review Journal. The man ended up at the Rio at around 5 in the morning and he was then confronted by detectives. The man was resistant and police used a Taser which was ineffective in subduing the suspect. It was then a struggle took place by the guest elevators and the man was shot once by a detective. Police reports state the man had reached for his waist area and those on the scene stated that a handgun was found near the area in which the suspect was reaching. The coroner pronounced the man dead at the scene and his name has yet to be released pending identification and release of the identity. The Rio or Caesar’s Entertainment Corp, the owner of the casino, has yet to comment on what happened. According to McCarthy, the suspect was believed to be connected to several robberies at local casinos. 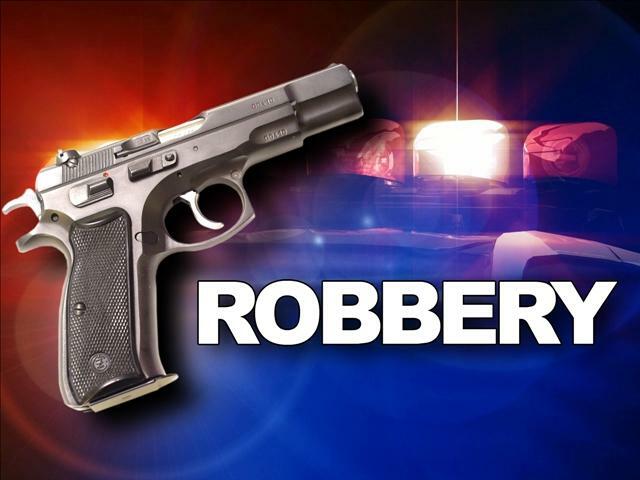 The suspect would enter a casino and bring out a weapon and threaten the clerks at the casino. He reportedly also claimed to be holding explosives on his body during the robberies. 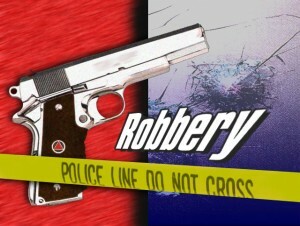 Police are continuing to investigate the robberies and will be releasing more information in the case at a later date.